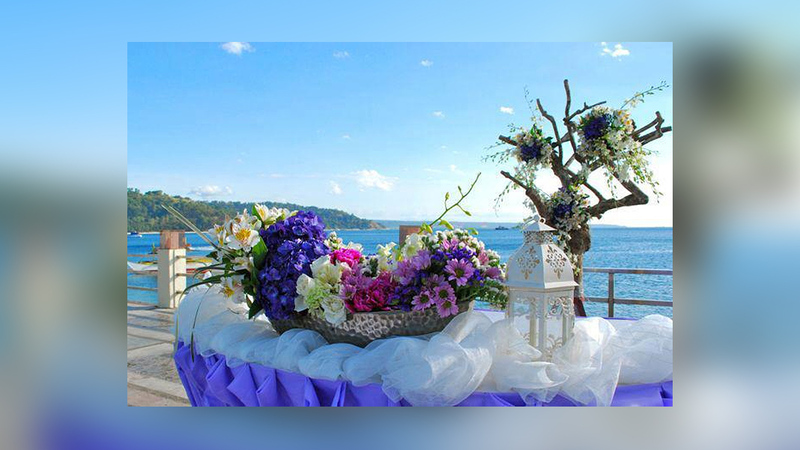 Home Archive Turn Your Dream Beach Wedding into Reality at Subic Grand Seas Resort! A lot of people dream of having a beach wedding. This is no longer surprising, given how everything seems better with a lovely view of the sea. It is also a great opportunity for you to have a great time on the beach before or after the special event. And if you are looking for a venue for your beach wedding, look no further because Subic Grand Seas Resort is here to save the day. Located on the tranquil shore of Barreto Beach, this resort is a true paradise. No one cannot deny how charming Subic Grand Seas Resort is. It is a beachfront property where one can relax and spend quality time with a loved one. What more if your very own wedding is taking place here, right? For sure, memories of that special day will always be worth revising, as well as the photographs with the lovely sea in the background. Sure, it is far from the hustle and the bustle but rest assured that you are not going to have a hard time reaching this place. In fact, it’s just five minutes away from the Subic Freeport Zone. So even if you need to do some last minute shopping before the big event, you don’t have to worry. Your safety is top priority here at Subic Grand Seas Resort. In fact, one of the best things about this place is its 24/7 security service. Because of this, you and your guests can have a great time here without worrying about your safety. Your convenience also matters, so this hotel has got everything you need, from free Wi-Fi to parking spaces to accommodate your and your guests’ vehicles. It also has a 24-hour concierge and offers daily housekeeping services. Other services like laundry, massage, dry-cleaning, and airport pickup are also available. And when it comes to food, you won’t run into any problem for sure. That’s because it has a restaurant that offers a wide selection of food and drinks. What are you waiting for? Check out Subic Grand Seas Resort’s profile now!